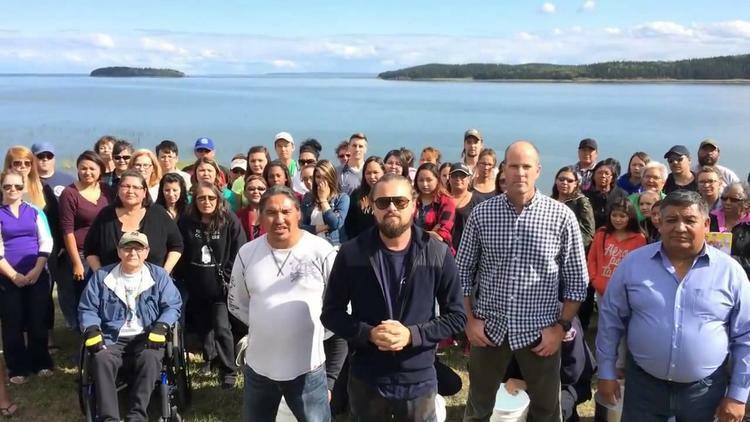 Actor Leonardo DiCaprio accepted the ALS Ice Bucket Challenge this week and used the opportunity to not just raise awareness for ALS, but to also highlight the dangers of developing the Canadian tar sands in northern Alberta. Standing with Chief Adam of the Athabasca Chipewyan First Nation, Chief Courtoreille of the Mikisew Cree First Nation and Sierra President Michael Brune, DiCaprio lead the group in challenging the biggest proponents of tar sands development in Canada. The four directly challenged Canadian Prime Minister Stephen Harper, the President of Canadian Association of Petroleum Producers Dave Collyer, Mark Little of Suncor Canada and Shell CEO Ben van Beurden.